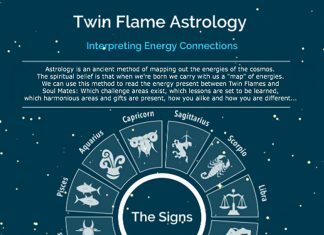 Twin Flame Test - Have You Found Your True Twin? Home Quizzes The Twin Flame Test – Have You Found Your Twin Flame? These are the most common questions I receive from people all over the world, every single day! 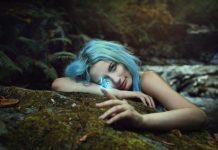 Although the Twin Flame connection is intense, it can often be hard to differentiate for many – most get conflicting answers and impressions through articles, from healers and even psychics. But I know there’s a need for something that can give Twins a clear indication. 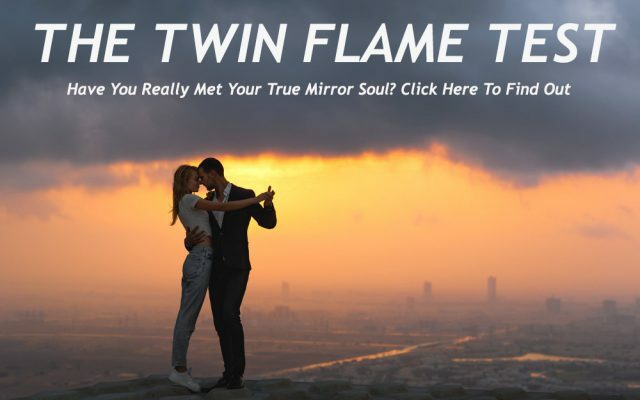 Something that can give a reliable answer to the question of whether you’ve really found your True Twin Flame – Your Mirror Soul. You can find a number of articles and quizzes online, but there is usually something missing or they’re overly simplified… So I was guided to provide a definitive, clear-cut resource for you to use. 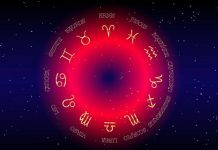 An in-depth quiz which will give you a clear answer as to whether you’ve met your true Twin Flame or not. It deals with all the hallmarks of the True Twin Flame connection but also takes into consideration little known subtleties of karma and the Soul Mate bond. If you’re new on the site, do make sure you Download My Free Resources For Twin Flames here and sign up for the free weekly energy forecasts – I get emails from Twins every single day about the great results they’ve had with these free materials. Want more? For a step by step roadmap to Twin Flame Union have a look at the Vibrational Alignment Program here.